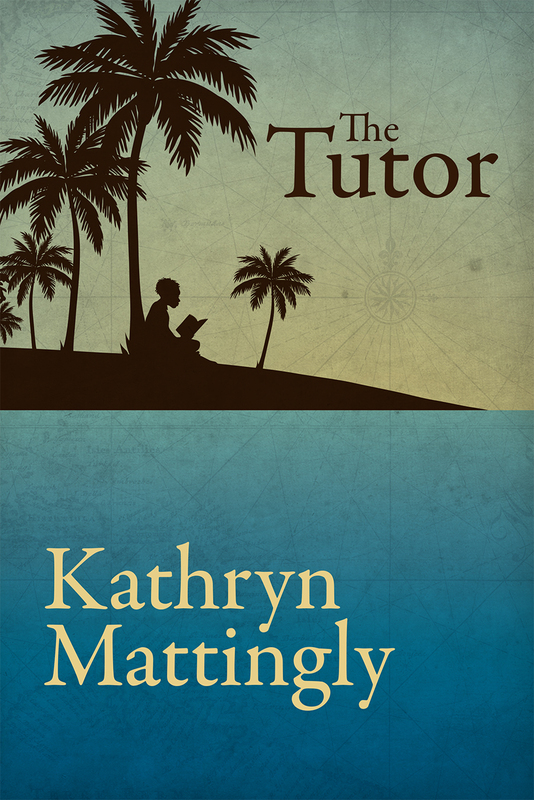 Award winning author Kathryn Mattingly has taught writing at four private colleges. 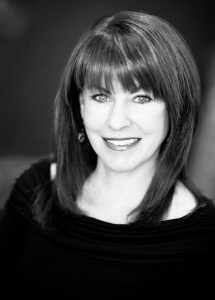 Aside from her literary suspense novels and short story collection, Kathryn’s work can be found in numerous small press anthologies and print magazines. She currently lives in a one hundred and sixteen-year-old house in Napa, California, with her husband, their two cats, and a resident spirit named Genevieve. Jackson and Olivia Porter’s daughter Ava is thrown overboard during a squall on Puget Sound. In a flash of lightning Livy sees someone on a nearby boat pull something from the water. No one comes forward with their child nor do they recover a body, yet Livy clings to the belief their daughter was rescued. Jackson believes his wife is mentally unstable and falls into dysfunctions of his own. Their marriage is torn apart and Livy flees to the Oregon Coast, where she encounters a legendary ghost-child in the lighthouse manned by her father. She begins to wonder if Jackson is right about her mental instability as she bonds with the ghost, who has a message about Ava. It is as if the squall from nowhere came to reside within each of them, as life unfolds into nightmares of their own making. —Sally Cook, author of Catch Them if You Can and The Sky is Falling. 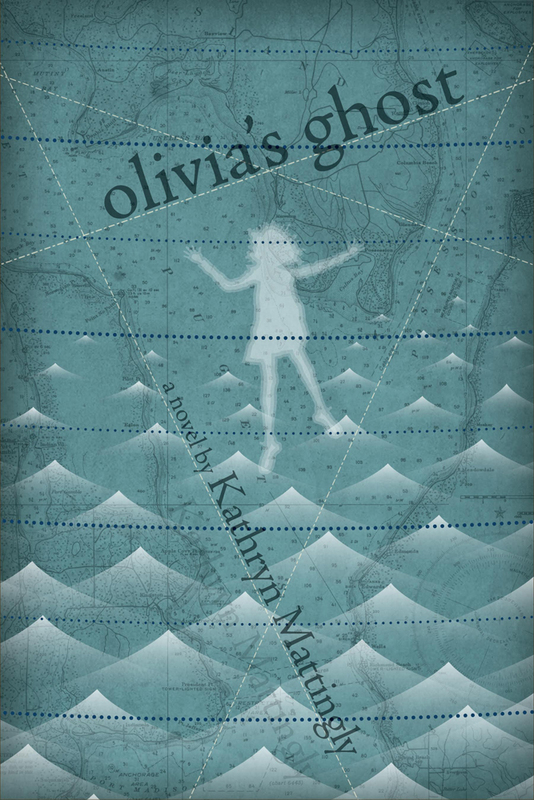 A powerful portrayal of love and loss… With Olivia’s Ghost, author Kathryn Mattingly once again uses rich language and a keen interpretation of human emotion (and human frailty) to carry the reader through a poignant adventure of the heart. I can’t imagine the anguish that must stem from losing a child, yet Mattingly’s descriptions in this tale are so frank, so earnest, so heartfelt, that I came much closer than I would ever want to. She made me feel just how empty and devastating such a loss would be. She made me want to be there with these characters to commiserate with them, console them, grieve with them. She made me want to believe, as her protagonist does, that there must be some other answer, some misinterpretation of events that would allow for something more than the harrowing, hollowing truth. 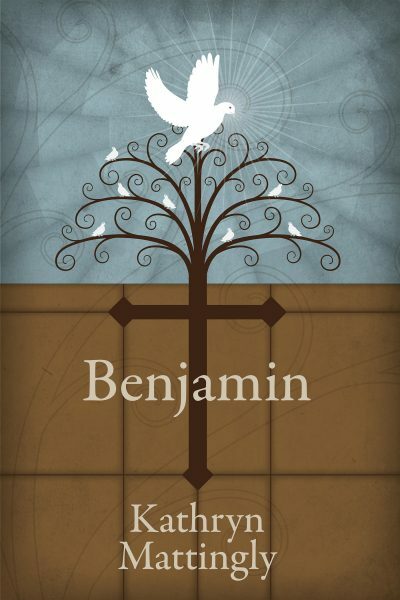 Not for the faint of heart, these timeless tales deal with every type of love that drive us to do what we do—for better or for worse. Whether whimsical ghosts in love with art or cats transformed by the full moon, you’ll wonder if even the most unbelievable is somehow true. 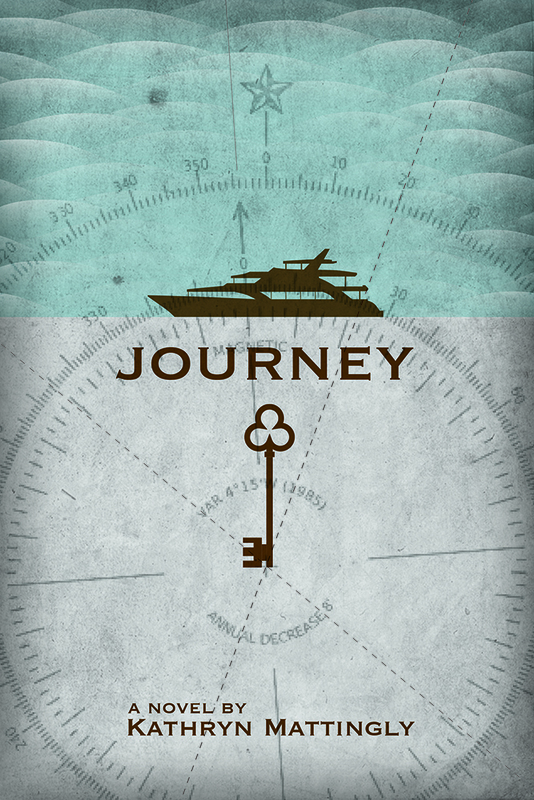 From a gypsy child in Rome to a widow in Aruba, the stories transport you to faraway places. Death by disease, murder, or tragic accident change the lives of these fictitious characters we can all relate to on some level. 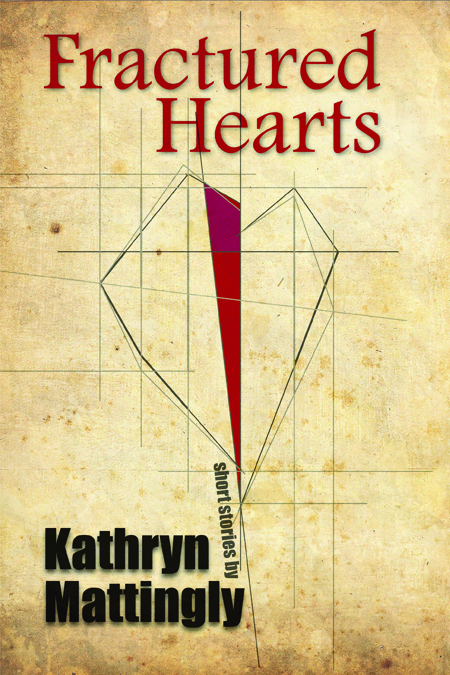 Emotional, passion driven decisions abound within this spellbinding volume of short stories.